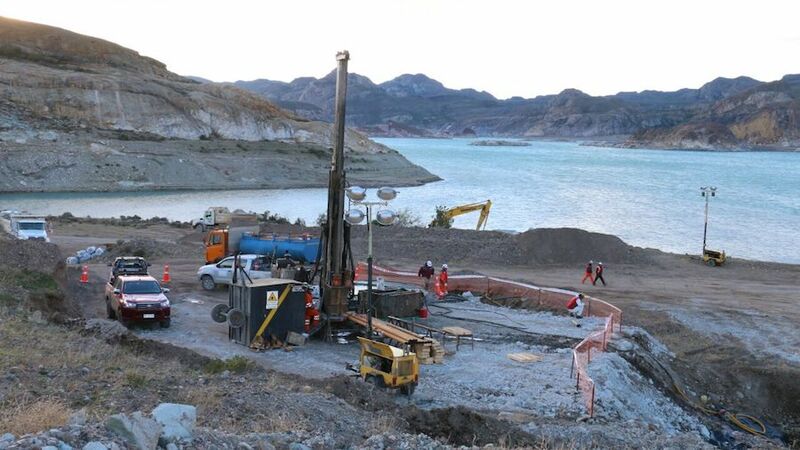 Canada's Mandalay Resources (TSX:MND) and Chilean authorities said Tuesday efforts to find two trapped workers at the company’s flooded silver and gold mine in the country was unsuccessful, adding that any possibility of finding them alive has been ruled out. 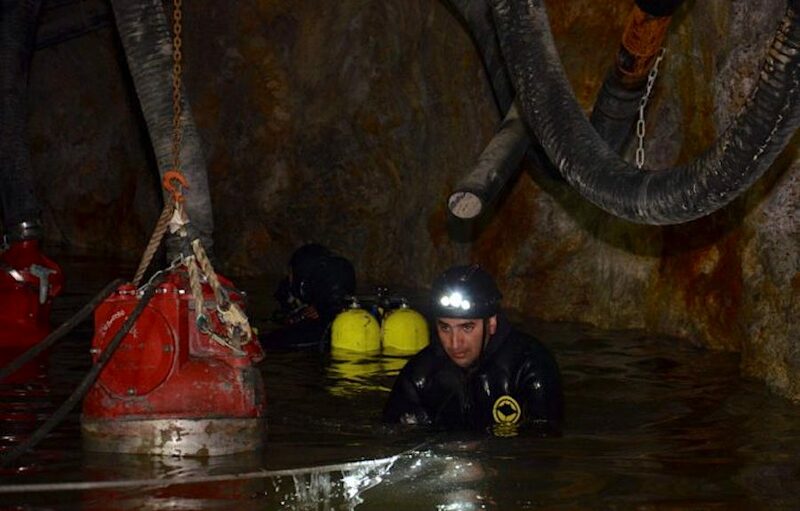 Despite non-stop rescue efforts and the use of advanced technology as well as experts’ assistance, the team has been unable to find the trapped miners’ bodies. Mining operations at Cerro Bayo’s three mines have been suspended since the incident, the company said. It added it won’t reopen them until an independent investigation into the causes of the accident are revealed, and an assessment of the risk of resuming operations has been completed. Mandalay’s stock has been hit hard since news of the accident became public, losing more than 30% of its value since its June 8 close of 56 Canadian cents, to 39 cents at close Monday.